As we age, we tend to want more. 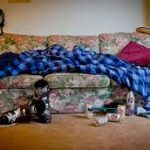 No longer are we willing to sleep on the floor, stay in the university dorm, or bunk in a youth hostel. There comes a time when we decide we have grown out of this era of roughing it and want some decent accommodations. There is an exception to that rule, at least for this Allergic Traveler, and that is when you have the opportunity to visit somewhere and stay with family or friends. When I stay with loved ones, I can let anything slide. 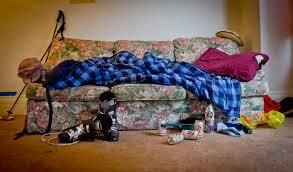 I can sleep on the couch, in an unheated room or even on a 25 year old futon. I have come to realize that life is short and if I can get an extra few hours with loved ones, th en I will happily stay with them. It makes all the difference in the world. Whenever I travel anywhere, I always find time flies by too quickly. I want my visit to be frozen in time so I can create as many memories as possible that I will cherish until our next visit. We get so busy in our lives, that when we get to take vacation, it is such a luxury. I feel the exact same way when we have company that comes to stay. I find myself anxious for their arrival. I try to make everything perfect and I prepare weeks in advance. Having food allergies has made me extra sensitive to other people’s dietary needs. If my kosher brother-in-law comes to town, I make sure I have no pork in the house. If my nephew who is allergic to mustard comes to stay, I make sure there is none in the house. If my coffee addicted girlfriend comes to visit, I make sure we have plenty of stock along with all the creamers, sugars and additives she may want. I take great pride in having food on hand that makes them feel at home. I hate the idea of a guest coming to visit and they are not able to eat. I hate having them run to the grocery store. I understand that I cannot possibly have all of their wish lists in the fridge, but I would like to have at least their breakfast covered. They say it is the most important meal of the day. I do not want them having to run to the store, as I don’t have a non-dairy creamer in the fridge. You want them to start their day on the right foot. I would encourage you to do the same for your guests. 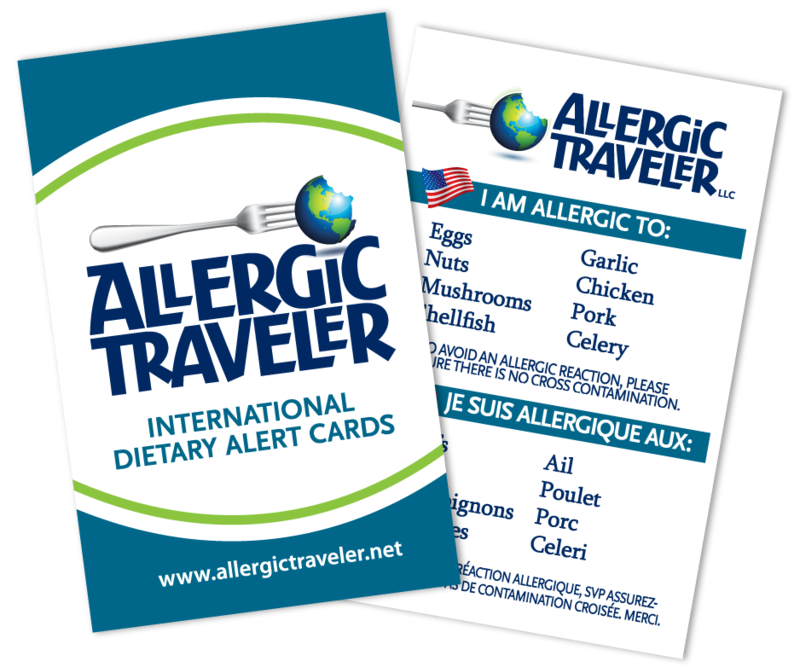 Find out if they have allergies, dietary restriction,s or particular favorite foods. It can make all the difference in the world. Here’s to a great summer, with many fond memories that focus on love and laughter!